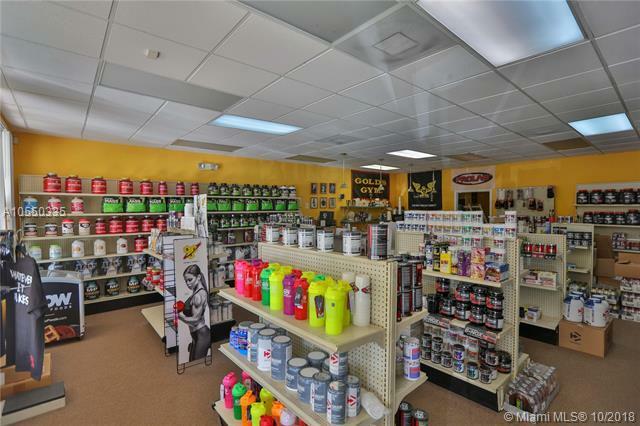 1,500 Sq Ft Retail/Office Space For Rent/Lease Available Immediately 25x60, currently a vitamin shop/private gym, however, it can be converted to any other type or style of use, Palmetto Bay area. 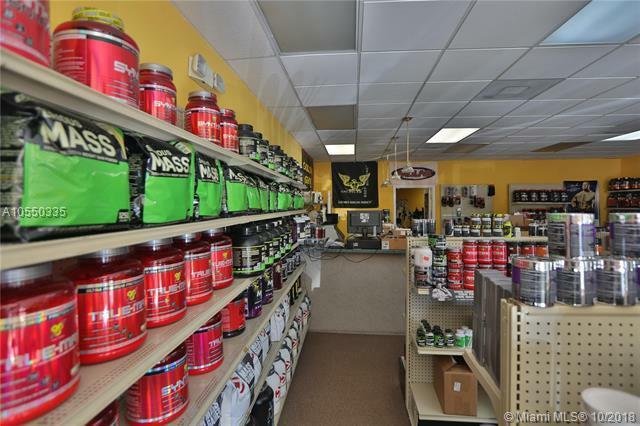 Right next to Brandsmart, La Fitness, Marshalls right off of US-1 & Old Cutler Rd. 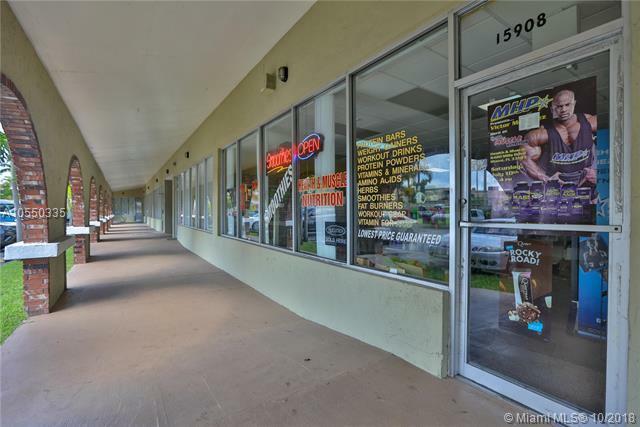 The Shopping center has plenty of parking in the front and in the rear, has recently been remodeled. Space does have an ADA compliant bathroom along with a back door. 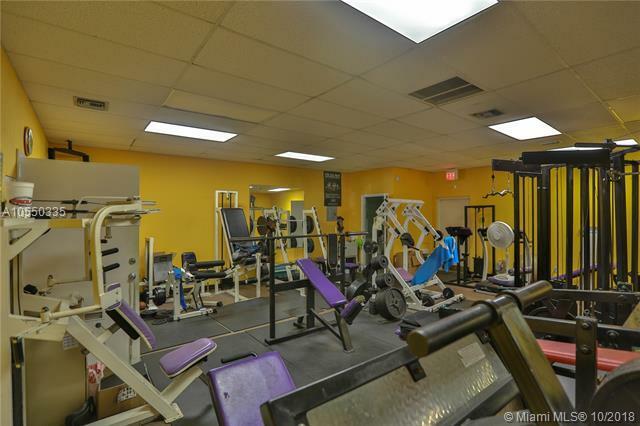 Available for immediate occupancy, feel free to call me at any time. $3,000 a month. Feel free to call me at any time, WE PICK UP! Also, ask about other spaces available. HD Video Available text me for link!